Well, I would say the question is wrong. It’s the fat which causes excessive weight, makes you look bulky and flabby. So fat is the problem but not exactly the weight. After probing various circumstances, I came up with the most effective fat loss in right way program. Dinner – It Should Be Light, But That Doesn’t Mean Skipping Is The Key. Try To Eat Before 9 Pm. Your body is the mirror of your food. The structure of your body depends on what you eat. A balanced diet is always good for healthy living and helps to achieve your goal. High protein diet with healthy fats and minimal carb intake can help you to lose fat. Decrease the amount of food intake and increase the times you have your food. Never skip your meal. The following is a sample diet plan for fat loss program. If you still feel hungry, late-night then has a cup of low-fat milk. There are some other food recipes that help you to lose weight. One can’t be healthy without pouring some sweat out. You need to pump up your heart to get rid of those bad Cholesterol. The gym is the best place to get shredded faster but if you can’t take some time towards the gym, then you can do it at home. This is the best way to burn fat. Have high-intensity cardio such as fast running, rope skipping, kick boxing, dance, whatever makes you feel good. Tip – Run fast for 1minute then jog for 1 min. Repeat and do it for 30 mins. Yoga is vital for well-being. It increases metabolism, blood flow to you muscles, flexibility and also burns fat. Practice Flow yoga, Hot yoga and Power yoga. The gym is the best as suggested above but at home one can do free hand exercises like push ups, chin ups, crunches, twists, squats, etc. Or grab some dumbbells to tone all the body muscles for accelerating the fat burning. Combine all three and do at least 5/6 days in a week for 1-1.5 hours. Ayurveda also helps in the weight loss. You can follow the complete guide of Ayurveda that will help you lose weight in 5 simple steps. Add up some natural supplements to quicken up the fat burning mode. The following stuff have much more health benefits including fat burning. This beverage can boost up your metabolism, and it is enriched with free-radical-fighting antioxidants. It reduces tissue damage while dieting helps to burn few more calories. Have it twice a day with water, no sugar. Gives you superb energy to blast up like a king in a gym. Boosts metabolism and helps in burning fat. Do not have it too much or else you can feel jittery, nausea or your heart may race fast. Do not add sugar and don’t get addicted to it. Conjugated Linoleic Acid. It helps to use stored body fat as fuel, promote recovery from an intense workout. It is a good on stimulant fat burner with anti-oxidant benefits. Dairy products like cheese, Yogurt, homogenized milk have got CLA in it. 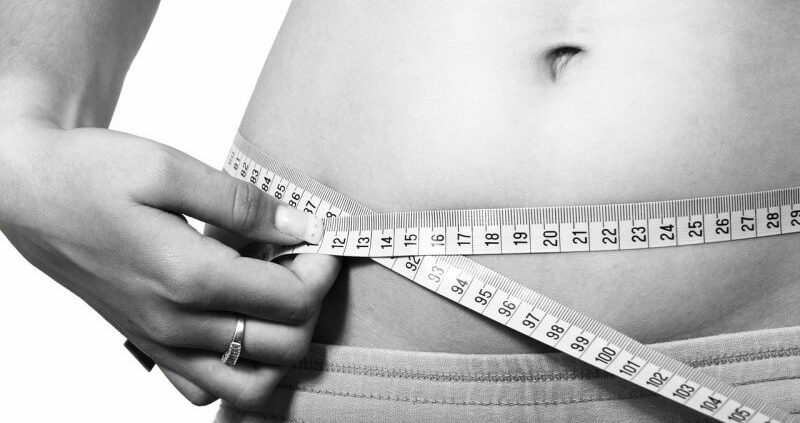 You can follow a diet plan to make your weight loss that endeavors best in the world.